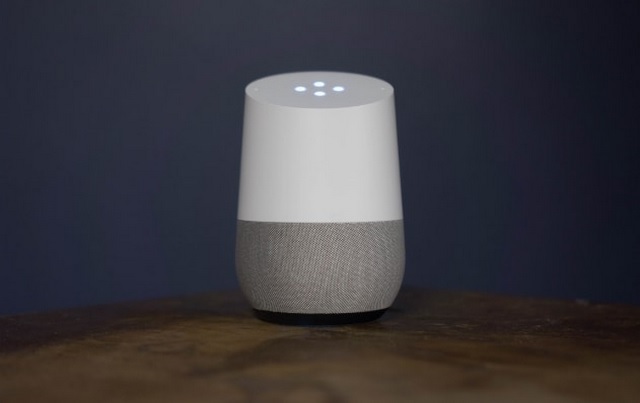 The Google Assistant is immensely useful, and has redefined how we interact with our smartphones, but using the virtual assistant on a smart speaker is an altogether different experience. If you’ve been eyeing Google’s Home line-up of smart speakers to reap the Google Assistant’s benefits, now is the perfect time to buy one. As part of the Big Shopping Days Sale, Flipkart is offering the Google Home Mini at an astonishingly low price point of just Rs. 2,449 and the larger Google Home smart speaker at only Rs. 6,999. 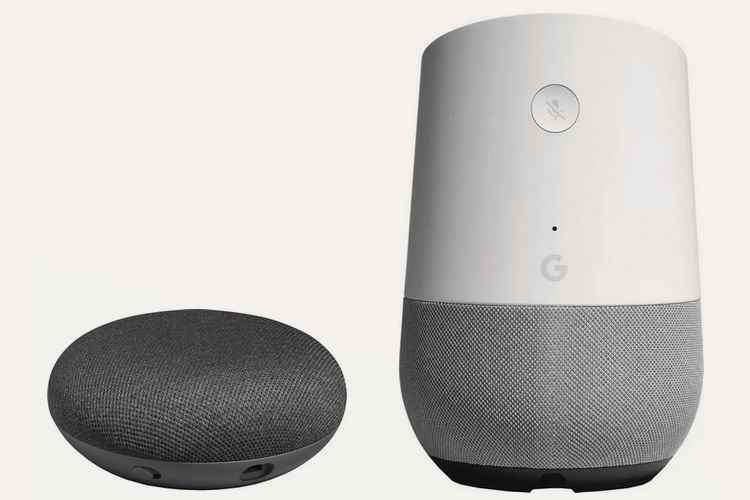 The smaller Google Home Mini, whose normal price point is Rs. 4,499, has received a hefty 45% discount and is now available at just Rs. 2,449, which is one of the lowest price points the device has ever been available at. Moreover, you can get an additional 10% discount if you purchase the device using an SBI Credit Card, and a 5% discount if buy it using an Axis Bank Buzz Credit card. Flipkart is also offering No Cost EMI and a ‘Pay You Later’ option for the device, which is available in Chalk White, Charcoal Black, and Coral Red color options. As for the bigger Google Home smart speaker, Flipkart has reduced the device’s original Rs. 9,999 price by a hefty 30%, bringing it down to just Rs. 6,999 during the Big Shopping Days sales fest. 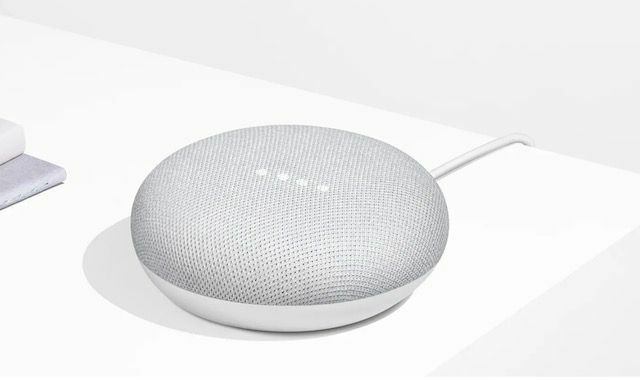 Just like its smaller sibling, Flipkart is offering an extra 10% discount on the Google Home Mini’s final price if the purchase is made using an SBI Credit card, and an additional 5% off for purchases made using an Axis Bank Buzz Credit card. Also, no cost EMI offer is also on the table, if you want to pay for the device in installments.